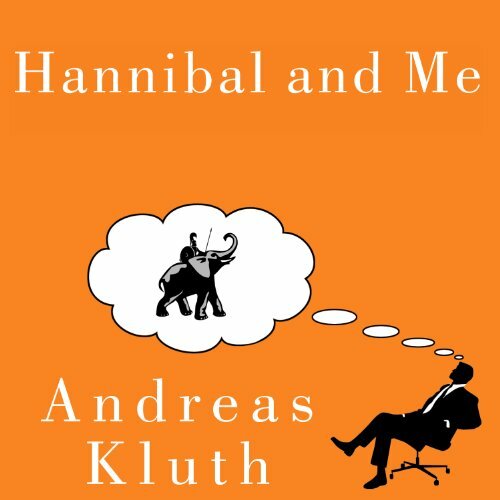 Showing results by author "Andreas Kluth"
The lives of Hannibal and his Roman enemies are the stuff of legend. But these classic stories contain truths with relevance today: The seeds of our successes lie in our failures, and within our successes are the kernels of our failure. Knowing how to recognize these paradoxes will help us to be more effective at work, at school, at home, and with others. A big new idea book that springs from ancient history, Hannibal and Me explores these exciting ideas by analyzing the experiences of Hannibal and others who made their mark on history.